Hayes McCoy (Tulfarris, Blessington) – Apr 13, 2019, (peacefully), at St. Brigid’s Hospice, The Curragh, Rosario, beloved sister of Anita, dear aunt of Anna, Patricia, and Zemel jnr and best friend of the late Bernadette Stephenson; Sadly missed by her loving family and friends. Reposing on Tuesday from 2.00pm to 5.00pm at the Ramon Massey & Son Funeral Home, 3 Main Street, Tallaght Village, (opposite The Priory). Removal on Wednesday to University Church, St. Stephens Green arriving for 11.00am Mass. Funeral immediately afterwards to Mount Jerome Crematorium. Family flowers only please. Donations, if desired, to St. Brigid’s Hospice, The Curragh. 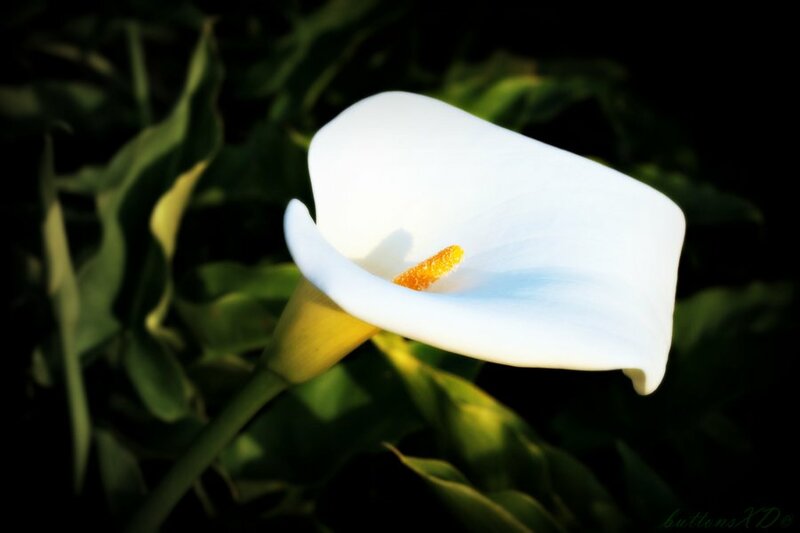 Enquiries to Ramon Massey & Son Funeral Directors Tallaght Village / Walkinstown Road Ph: 01 4555121.